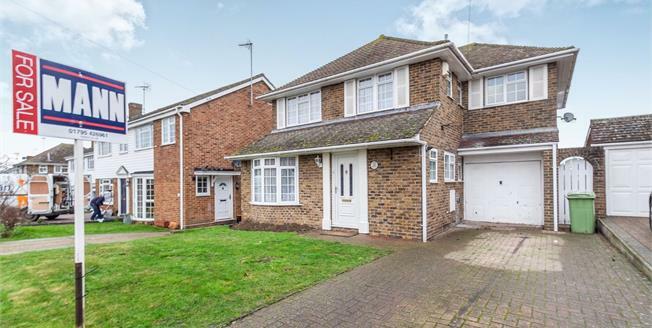 We are delighted to offer for sale this realistically priced five bedroom detached family home which benefits from a double storey extension and loft room. The property benefits from a large lounge across the back of the house, a conservatory and a modern fully fitted kitchen opening into a sizeable dining room. The property benefits from a downstairs WC, family bathroom and an en-suite shower room. All bedrooms are of an excellent size and are perfect for a growing family. Externally you will find a large driveway and a integral garage ensuring parking is never an issue.